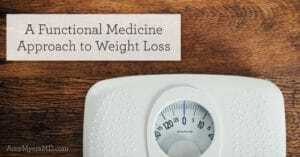 Last week I talked about my approach to losing weight–how to find the perfect diet for your body, and how to troubleshoot underlying causes of weight gain. However, I know that some of you are already at your ideal weight or may even be underweight, and you might be concerned about beginning The Myers Way® in fear of losing even more weight. 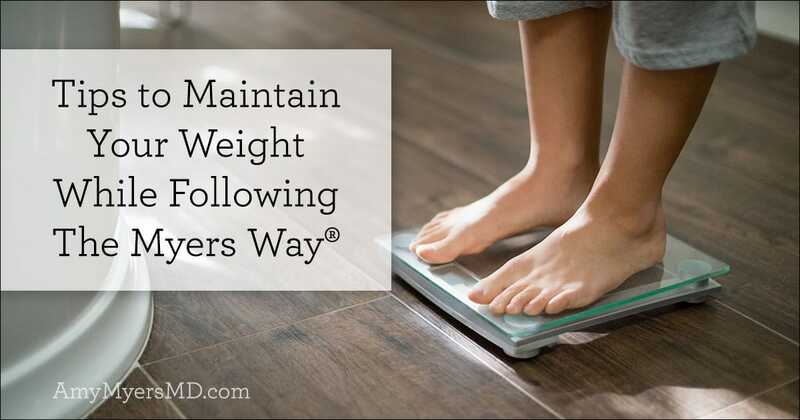 So in this article we will talk about how to maintain your weight or gain weight, if that is your goal, while following The Myers Way®. Step one is to make sure you are sticking 100% to the dietary guidelines in The Myers Way® program you are following. If you have been sick for a while, are suffering from an autoimmune disease, or are overcoming a condition such as Candida overgrowth, SIBO, or IBS, your gut is very likely leaky and inflamed, making it difficult for your body to digest and absorb food. I always say, you aren’t what you eat, you’re what you digest and absorb, so if you’re not actually absorbing the calories and nutrients from your food, then you might be eating like a horse and still struggling to put on weight. That’s why all of The Myers Way® programs are designed to heal your gut and reduce your inflammation, so that you can begin properly digesting and absorbing your food. Removing all toxic foods from your diet, such as sugar, alcohol, caffeine, and all junk food, as well as inflammatory foods such as gluten, dairy, corn, soy, sugar, and eggs, is key to reducing inflammation so that your gut can heal. 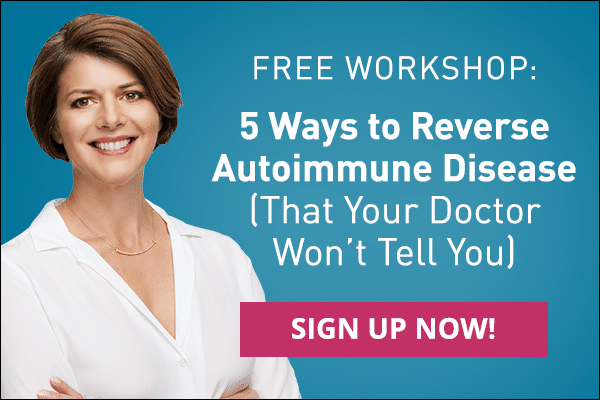 If you have an autoimmune disease, I also recommend removing all grains, legumes, and nuts. Amazingly, removing all of these foods for just 30 days is typically enough time for your gut to repair itself because the cells in your gut are replaced so quickly. During this time it is equally important to support gut health by eating the foods your body was designed to digest – meats, vegetables, and fruits. These foods are packed with the vitamins, minerals, and essential amino acids that your body needs to heal. Once your gut has healed and your weight stabilizes or begins climbing, you can then add foods back in one at a time, to figure out which which ones you do well with (and can continue eating), and which ones you have a sensitivity to, meaning they cause an inflammatory response in your body. This process will help you discover the perfect diet for your unique needs, and set you up for lifelong health. If you haven’t started any of The Myers Way® programs yet, don’t worry I’ve made it as easy as possible for you to put these dietary guidelines into practice. 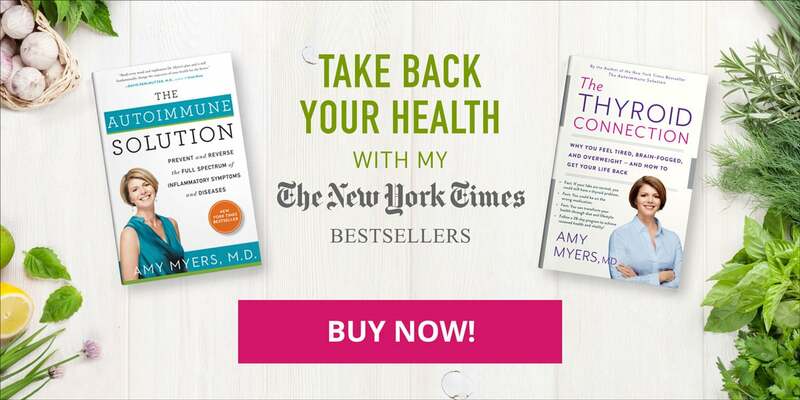 If you have an autoimmune disease, you can find a complete 30-day, gut-healing meal plan, complete with recipes, in my book The Autoimmune Solution. 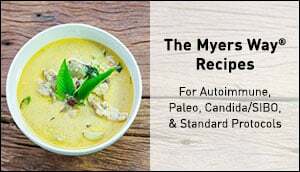 If you don’t have an autoimmune disease, then the meal plan and recipes in The Myers Way® Comprehensive Elimination Diet eCourse will be perfect for you. If you’ve been following The Myers Way®, an anti-inflammatory, gut-healing diet, and still struggling to gain weight, the next step is to look for underlying health issues that might be causing your weight loss. Let’s look at four possible underlying causes of weight loss and what to do about them. I just explained how a leaky gut caused by food sensitivities can lead to absorption issues, but malabsorption can be caused by many factors, including infections (which I will talk more about below), medications, and toxins. A comprehensive stool test will help you determine what is causing your malabsorption, and can be ordered by your functional medicine doctor. You can find a functional medicine doctor in your area using The Institute of Functional Medicine’s practitioner directory. If you can’t gain weight or you’re losing weight rapidly, it’s also possible that you may have an overactive thyroid gland, or hyperthyroidism. This was the case for me when I got sick in medical school. I was eating pizza and oatmeal cookies like a mad woman (obviously this was before I knew what I know now!) and the weight just kept falling off! This is because your thyroid controls many of your body’s processes, including metabolism. 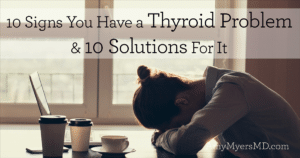 So when your thyroid is overactive, it speeds all of these processes up, which can lead to weight loss, as well as hair loss, anxiety, a racing heart, increased sensitivity to heat, and tremors. If you suspect that you have an overactive thyroid, the proper testing can help you find out for sure. Make sure your doctor orders a full thyroid workup, as most conventional doctors only use one or two tests that don’t provide a full picture of how your thyroid is actually functioning. You can see a full list of all of the thyroid tests I run for my own patients, and my recommended optional ranges for them, here. A third possibility is that you may be dealing with a small bowel infection, such as Candida Overgrowth or Small Intestinal Bacterial Overgrowth (SIBO). In both of these conditions, your small intestine, which is where most of your nutrients absorption takes place, can become overrun with pathogens. These bacteria (in the case of SIBO) or yeast (in the case of Candida) then compete with your intestines to absorb nutrients, particularly carbs and starches. 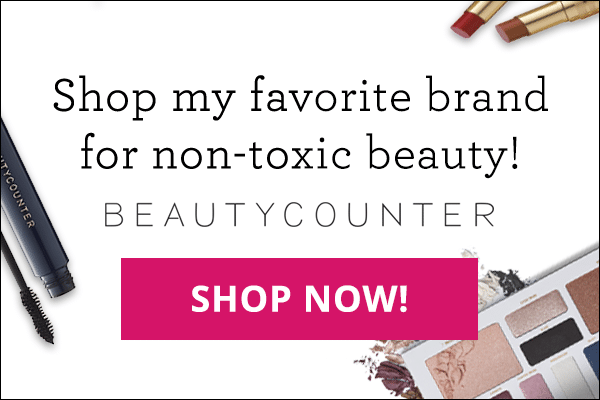 You end up with whatever the yeast or bacteria don’t steal from you, which can lead to nutrient deficiencies and the symptoms that come with them. If you suspect you have SIBO, your doctor can order a hydrogen breath test. The test will measure the levels of hydrogen and methane (two chemicals produced by the bacteria) in your breath before and after drinking a sugary solution that feeds the bacteria. If you suspect you have Candida, you can learn more about testing methods in this article. If you do have Candida overgrowth or SIBO, then you will want to follow a low-carb diet because the bacteria and yeast feed off of sugar and starch. Keep this in mind when you get to the dietary tips below. There’s also the possibility that you were just born with a higher basal metabolic rate (or BMR) than others. Your BMR is your resting metabolic rate–basically, the amount of calories you burn doing absolutely nothing. In this case, you’ll generally have a harder time putting on weight than others and you’ll lose weight more easily, but with a few smart dietary changes, you can reach and maintain a healthy weight. After you’ve adopted a clean diet, and ruled out all possible underlying causes of weight loss, the third step is to fine-tune your diet even further. Here are some practical tips for optimizing your diet and lifestyle for weight gain. I typically don’t recommend using calorie and fitness trackers, but if you’re running into an issue with your weight, these tools are a handy way to figure out what’s going on. The answer may be as simple as you’re not eating enough calories during the day, especially if you’re exercising a lot. There are many free fitness and calorie trackers out there that you can download right to your phone. These tools estimate your optimal daily calorie for your weight gain goals based on your height, weight, and gender. They also track exercise and fitness activities to give you a clear picture of how many calories you’re eating vs how many calories you’re burning. Track your meals and exercise for a few days, to find out if you’re eating enough calories to gain weight. If you’ve ruled out Candida or SIBO as an underlying cause, then I recommend eating more complex carbohydrates, such as sweet potatoes or squashes. Your body breaks down carbohydrates into glucose, which it can then use as immediate energy instead of burning fat for fuel. Unlike simple carbohydrates like sugar and white bread, complex carbohydrates are made up of both sugar and fiber, so they provide sustained energy without spiking your blood sugar. If you are following a SIBO or Candida protocol, or need to further increase your calories, I recommend eating more healthy fats. Fats provide more calories per gram than carbohydrates and protein, so they’re a great way to increase your calorie intake in a healthy way. You can easily up your daily fat intake by adding things like avocado, sugar-free bacon, and coconut products (oil, unsweetened coconut shavings) to your meals. An added bonus to this is that fats help keep you full for longer, which is great if you’re overcoming absorption issues or infections that cause constant hunger or intense cravings. In addition to increasing your fat intake, a simple way to increase overall calories is to add in The Myers Way® Paleo Protein Shakes in between meals. These shakes are brand new to my online store and are approved for all of The Myers Way® protocols, including The Autoimmune Solution. They are made from pure beef protein that comes from grass-fed, non-GMO cows, free of hormones and antibiotics. In addition to protein and amino acids, they contain Vitamins A, B, and D, and come in chocolate and vanilla flavors. Just mix one scoop into 8 ounces of water for a quick, calorie-boosting snack in between meals. If you’d like some additional support on your weight gain journey, be sure to join my free, online community forum, it’s a wonderful place for asking questions, discovering resources, and connecting with others who are overcoming similar issues. If you’d like one-on-one guidance from one of my registered dietitians to help you troubleshoot and fine-tune your diet, consider booking a Wellness Coaching session.